Martina Quinn, one of our Account Directors, will leave Ireland this week for a month-long stay in Kathmandu, the capital city of Nepal. Martina is participating in a corporate volunteering programme with EIL Ireland, a non-profit organisation that provides intercultural learning opportunities for about 2,000 people each year. In Kathmandu, she will work with Idex, EIL Ireland’s partner organisation in Nepal. Idex’s work focuses on education; women’s empowerment; orphaned children; and the elderly. Over the coming weeks, if possible, we will post updates about how Martina is getting on. 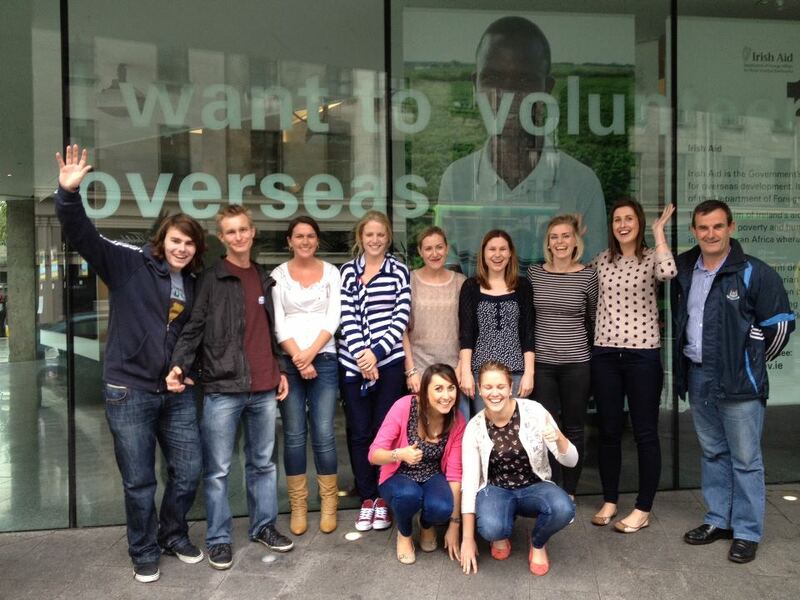 Here she is (centre of the back row), pictured with a group of EIL Ireland volunteers, following a volunteering induction course that was held in Dublin in recent weeks. 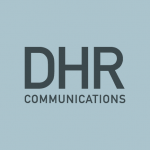 You can read more about Martina’s participation in the EIL corporate volunteering programme – and how DHR Communications is supporting this – here.